The 411 Ethnic brunch is often a concept rather difficult to pull off. 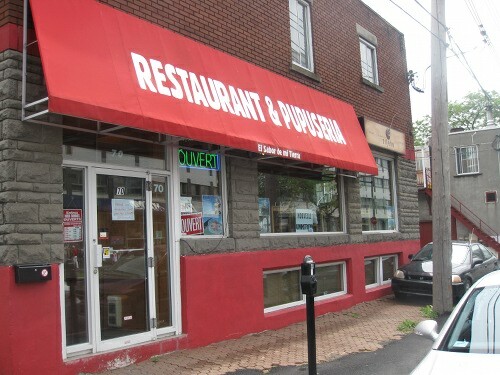 Many have a choice to make: you can go the classic Montreal breakfast route, disregarding their ethnic tradition; you can try to go full ethnic and put something traditional on the table at the risk of it being closer to lunch than brunch; and sometimes, you strike a balance between the two. 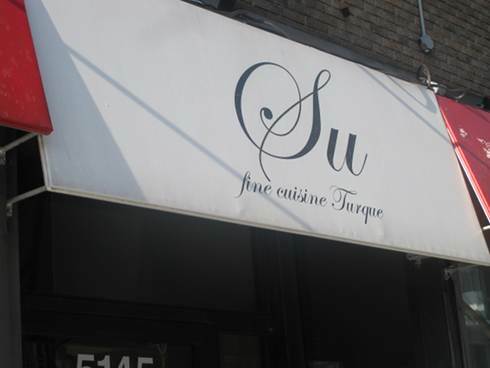 Su is a Turkish restaurant that I’ve been to for dinner before and quite enjoyed the meals there. I’ve always gone with at least one Turkish person so they help in navigating the menu and make those hard decisions as to what to order. Brunch comes in all shapes, sizes and tastes and I am always on the lookout for brunch places in new areas that offer menu items that are not only delicious, but different. So, when my friend told me about a South American restaurant that does brunch, I was curious. I had heard that there are only a handful of brunch places that have that South American flavour, so it made this trip all the more interesting. Brunch comes in all shapes and sizes, or tastes and flavours in this case. Anywhere you go in Montreal you can get a brunch ranging from a classic eggs and bacon place, to a bar that does bistro style brunches or even restaurants that make their brunch with an ethnic inspiration. Rumi is the latter in this category. 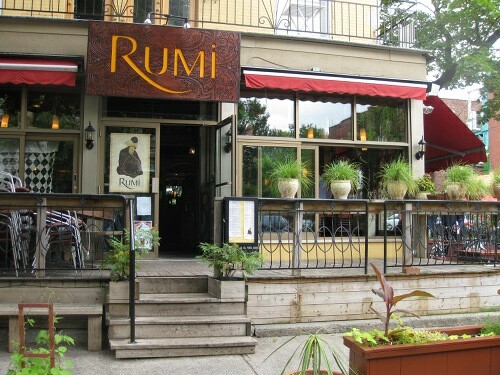 Rumi is already a popular restaurant on Hutchison that you should go check out for dinner if you ever get a chance as it is one of my personal favorites. To describe the cuisine is not easy, its a mix of North African, Persian and Turkish and its 100% yummy.